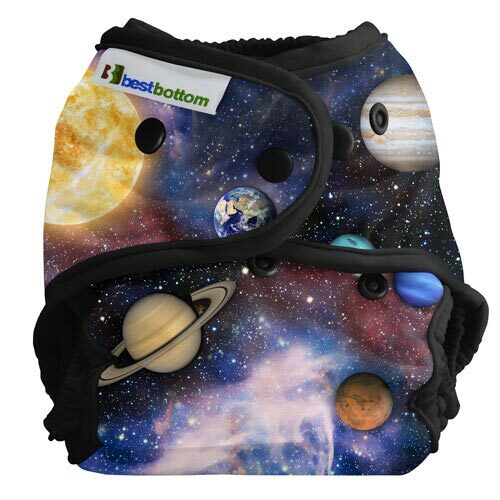 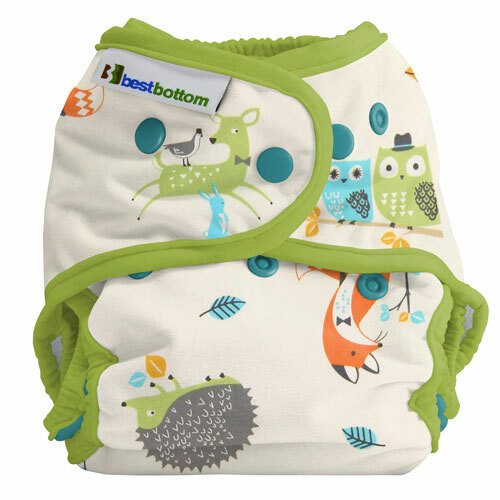 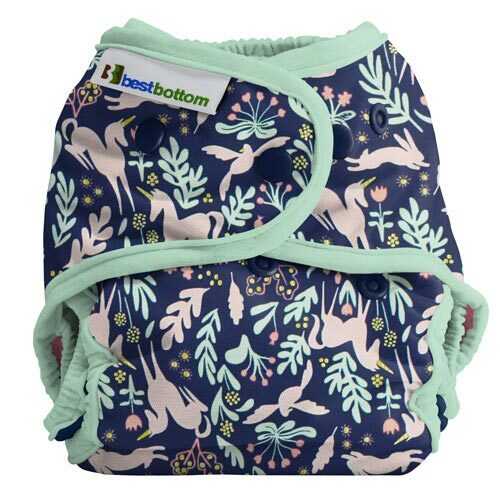 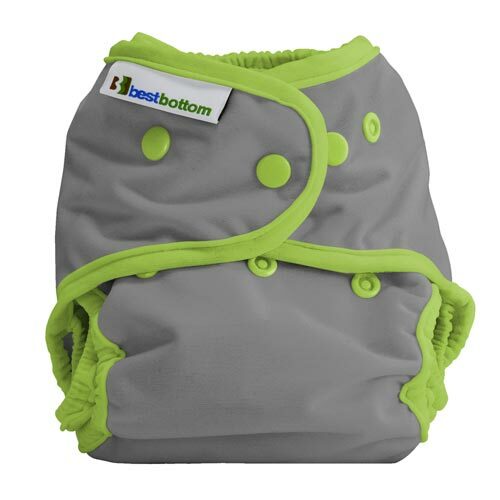 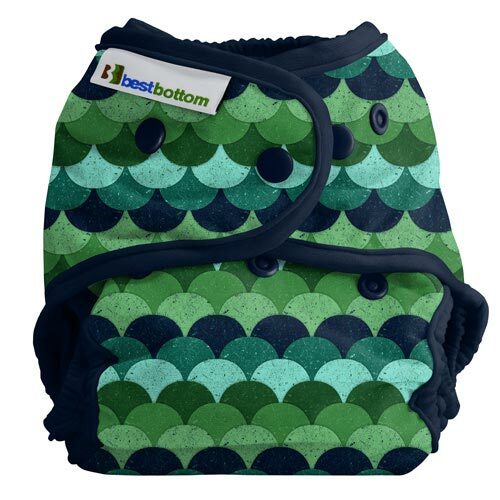 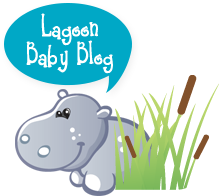 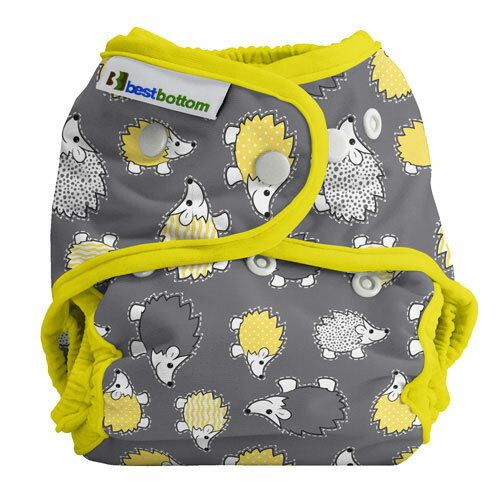 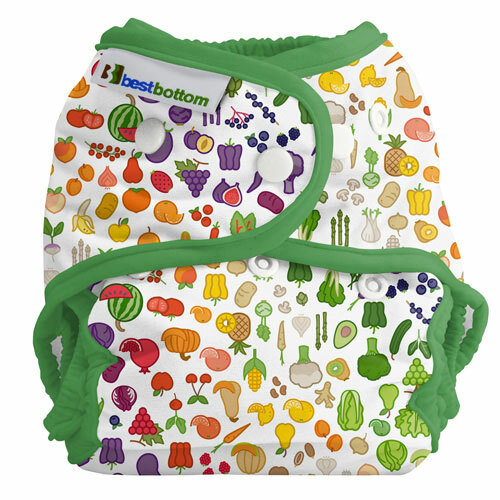 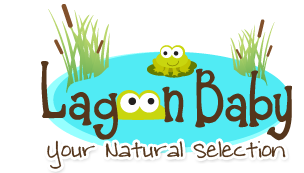 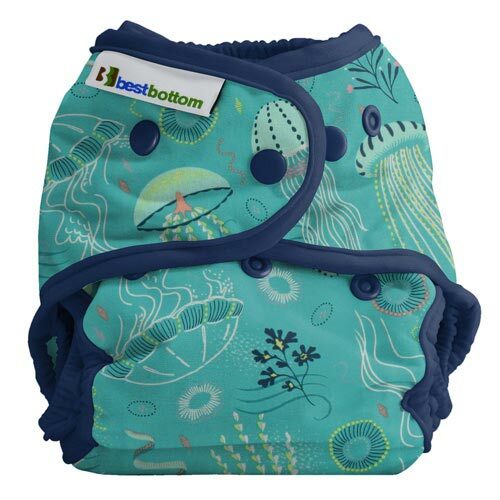 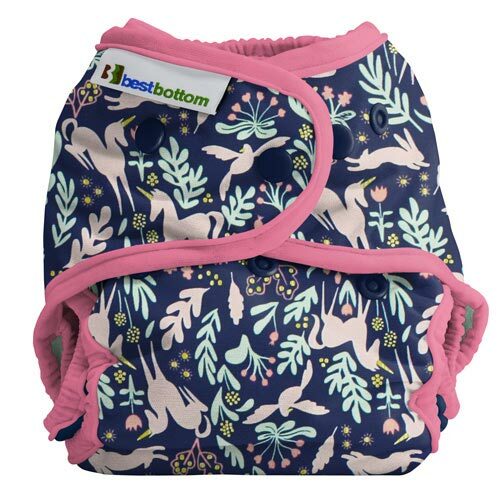 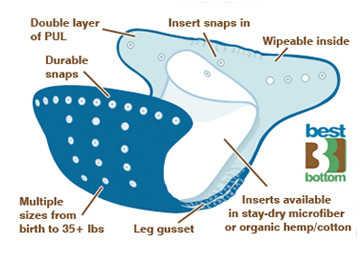 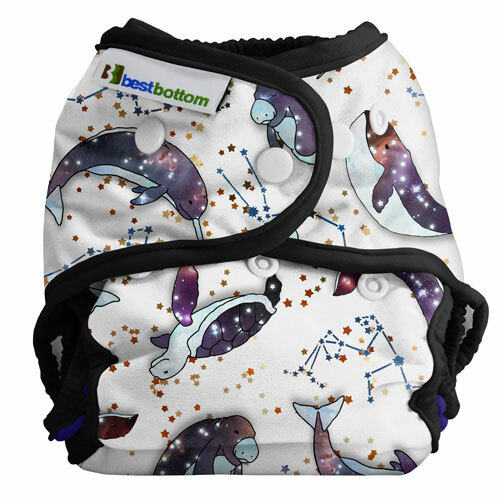 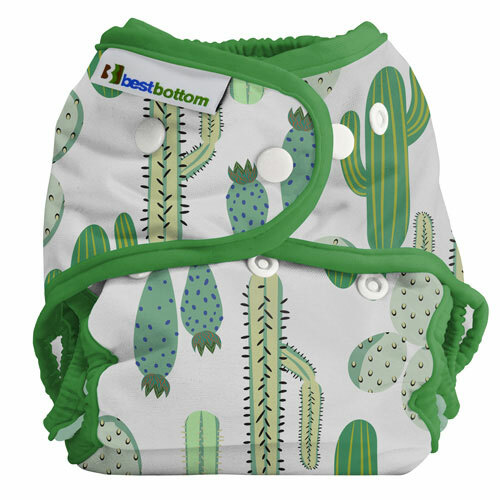 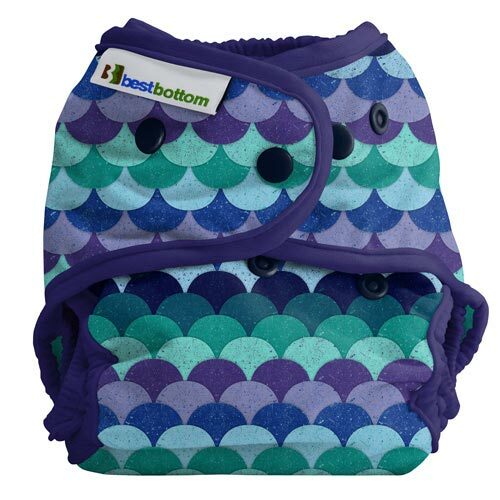 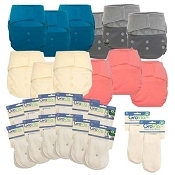 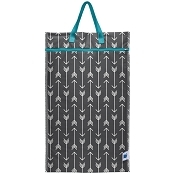 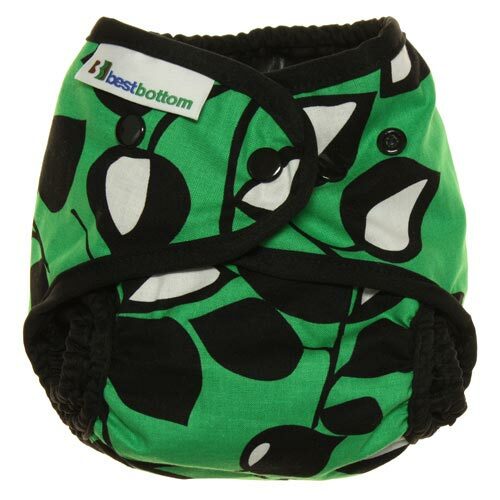 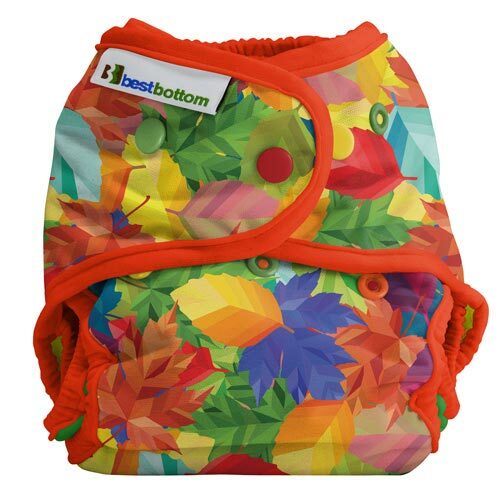 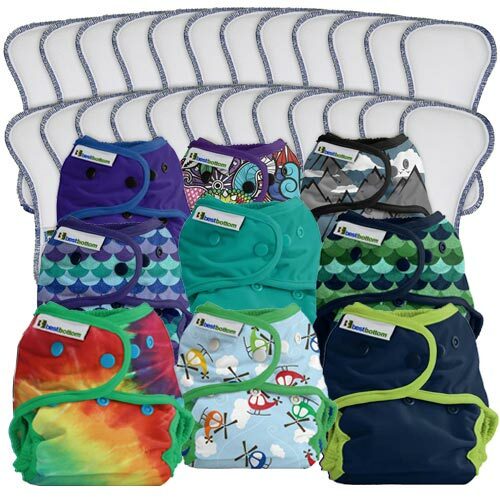 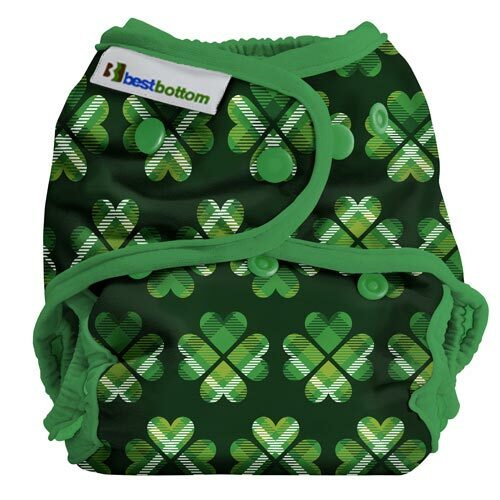 Q: Do the diaper packages come with all the sizes mentioned for inserts and are the dealer covers adjustable to fit all sizes from newborn to toddler or are the separate packages? 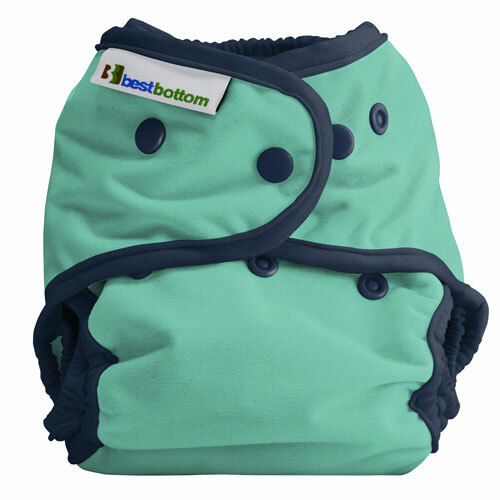 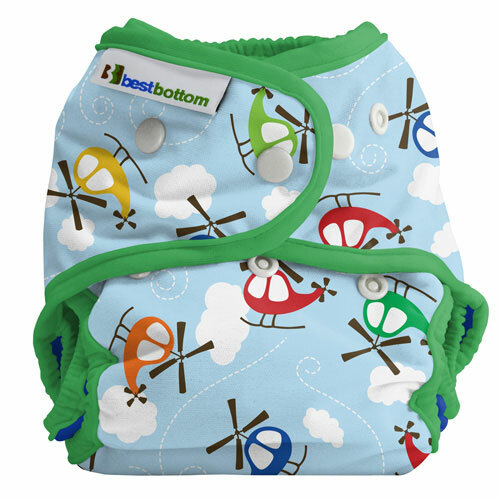 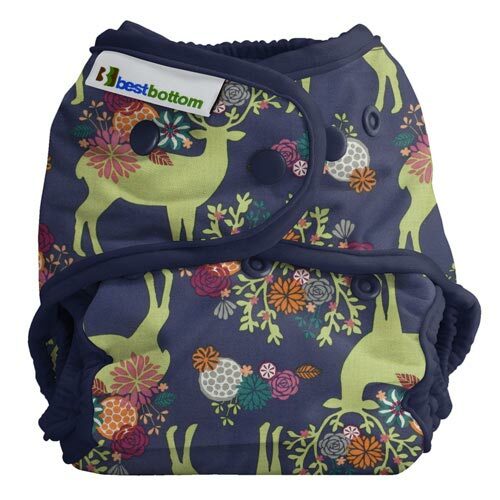 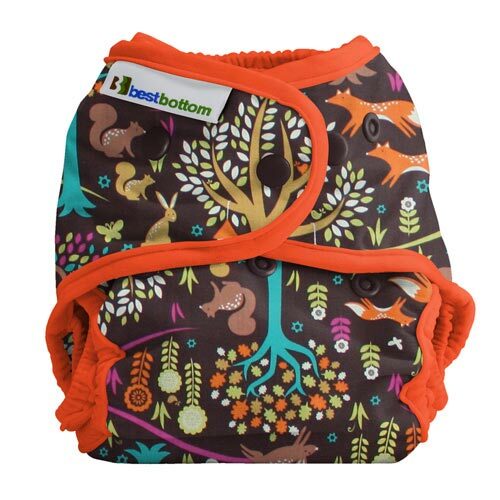 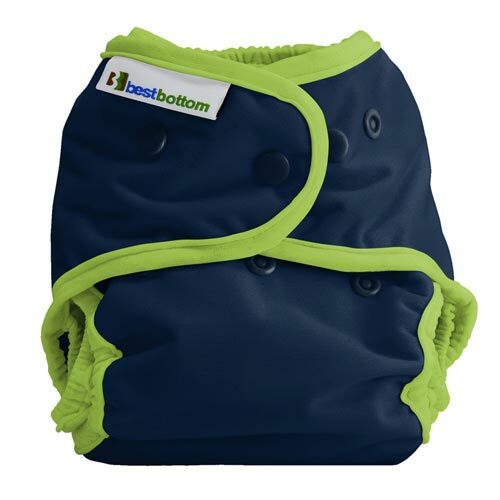 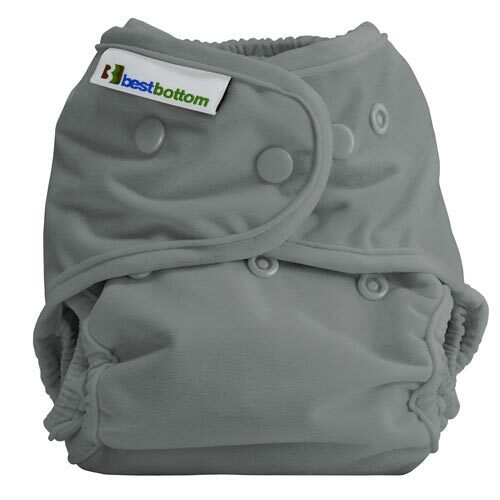 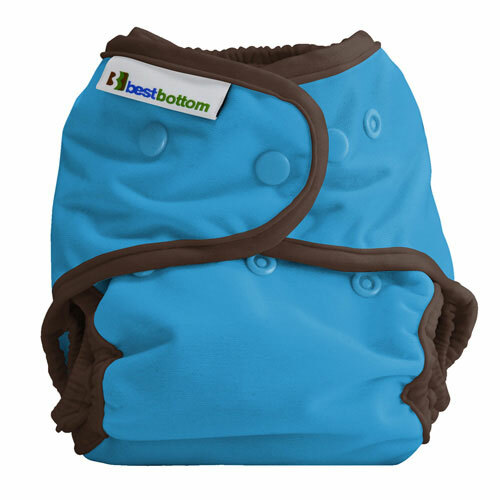 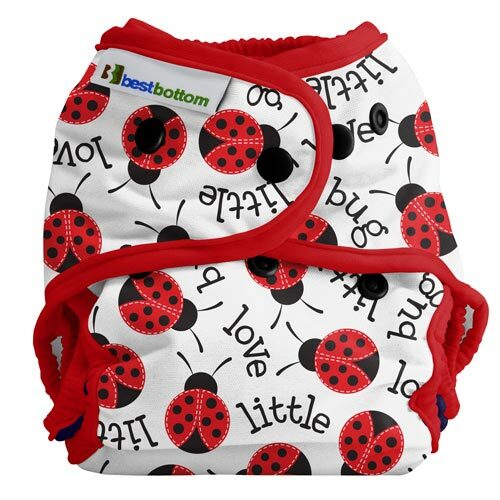 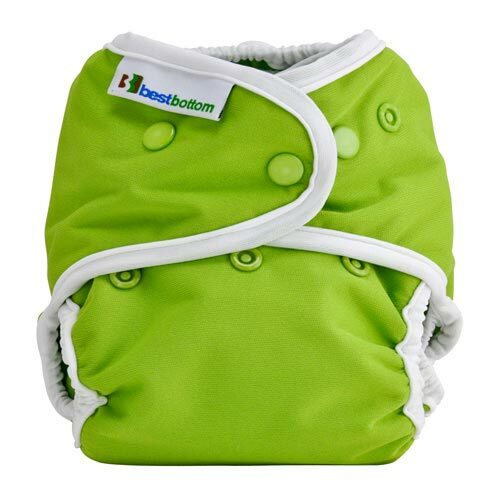 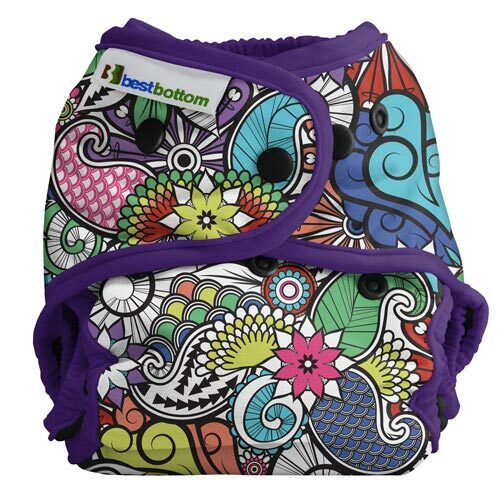 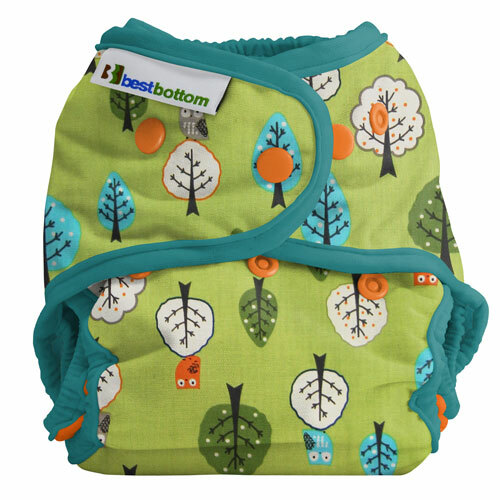 A: The Covers are adjustable for sizes newborn to toddler. 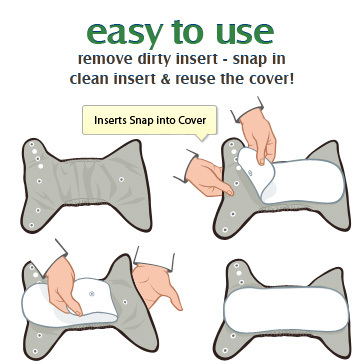 You select 1 size of insert (small, medium or large) to come with your package.